I’ve journeyed to the land of the rising sun to bring back the most intentional, powerful and soothing way to begin your day. 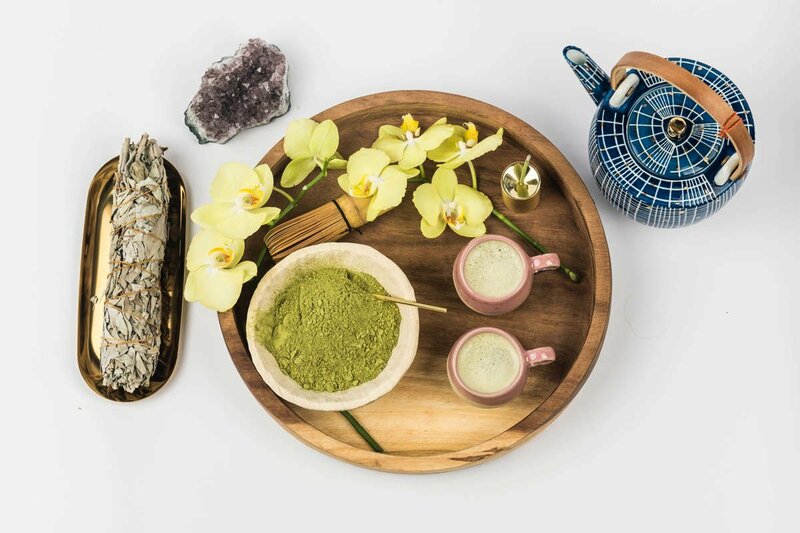 My husband and I personally searched over 60 farms to source matcha from the most organic, sustainable and responsible regions of Japan. This matcha is truly EPIC. And it’s sourced and sent to you with love. 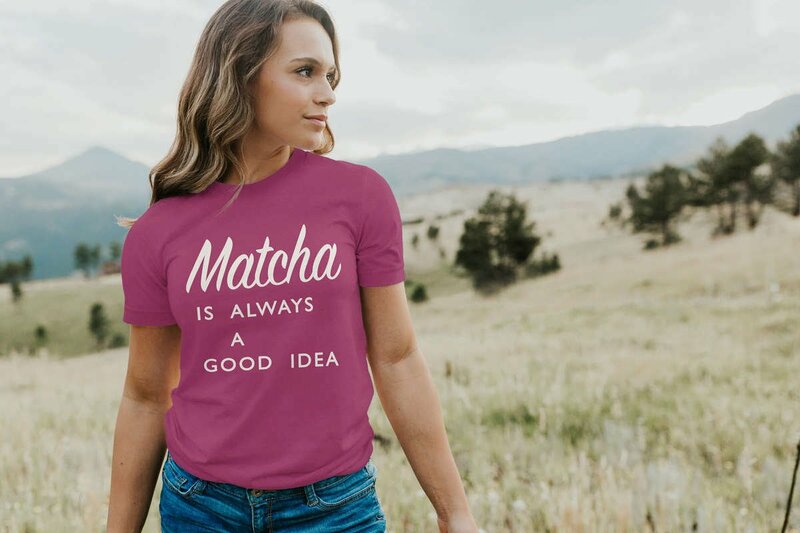 Share your love of matcha with these T-shirts and mugs.